price: € 6,900, VAT incl. price: € 1,495, VAT incl. price: € 1,295, VAT incl. price: € 9,999, VAT incl. price: € 3,390, VAT excl. price: $ 13,000 $ 11,500 (≈ € 10,223), VAT excl. price: € 2,990, VAT excl. price: € 3,490, VAT excl. price: € 3,600, VAT incl. price: € 1,195, VAT excl. 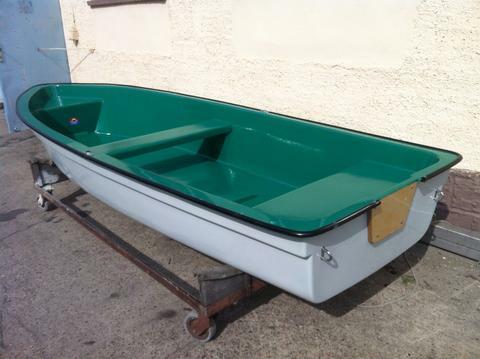 Are you selling small boats or other boats by yourself? Sign up and put your small boats for sale into our yacht data base.